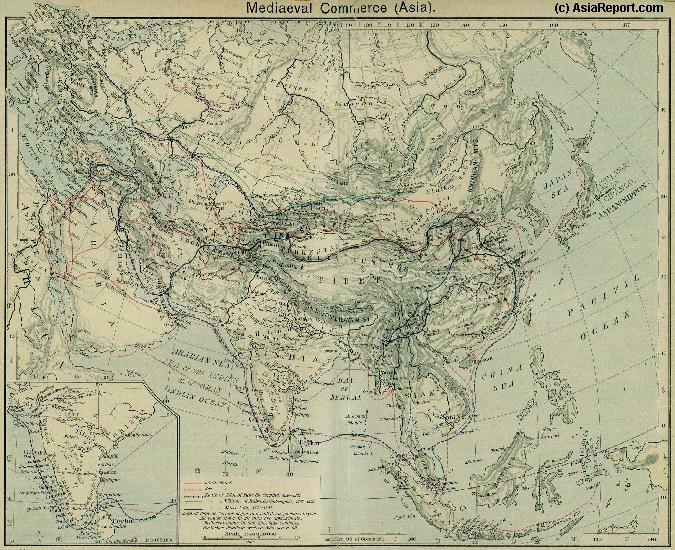 Hainan only joined the mainland's Nation at a later Time. For two millennia Hainan was where subversive officials were exiled to, so it's littered with historically significant sites, such as Temple of Five Lords (a memorial to five shunned bureaucrats) and the Tomb of Hai Rui. 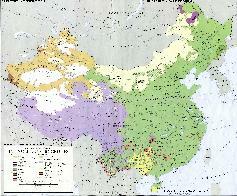 There are three ethnic groups on the Island, the majority of whom are the Li and Miao ethnic groups. Ethnic minority groups of Hainan Island are the Li People ,VMiao, and the Min People. 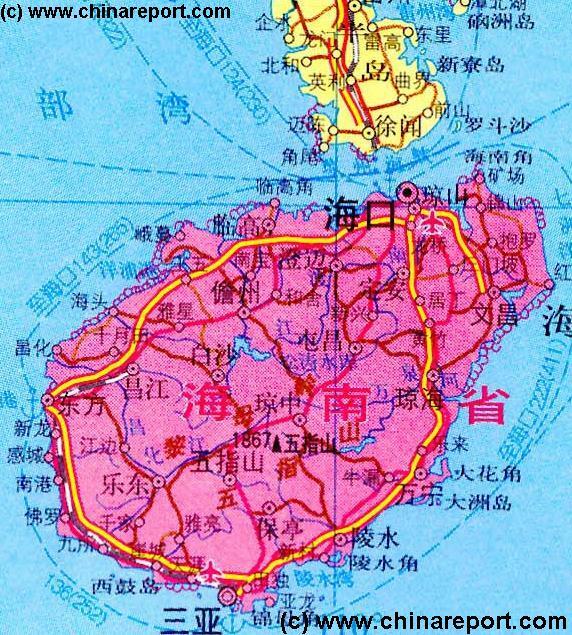 The Li reside mainly in the central and southern regions of the Island. More information on the History of Hainan island is coming soon. Soundbonus - Popular Chinese Folk Song 'The Beautiful Nandu River', By Unknown Chinese Artist. The poetically-named Tianya Haijiao, or “Edge of the Sky, Rim of the Sea,” is a beach so scenic it’s depicted on the two-dollar Yuan note. Future developments are expected to be huge if not overwhelming. Housing Prives have already mushroomed and much more is coming. Early in 2010 the Central Governmentv in Beijing announced its intentions for Hainan to become an international holiday destination by 2020. Mission Hills recently unveiled a 22-course golf resort in the city of Haikou. A space theme park that's supposed to rival Disneyland is slated to open in three to four years, and duty-free shopping and tax-refund measures are on the cards. Hainan will become of family holiday destination and in all likelyhood will not see any development of Gambling and Casino's.